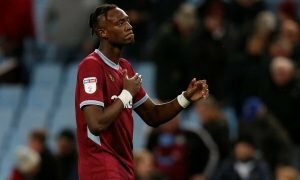 The 17-year-old wonderkid surely destined for big things at Everton | The Transfer Tavern | News, breakdown and analysis on all things football! 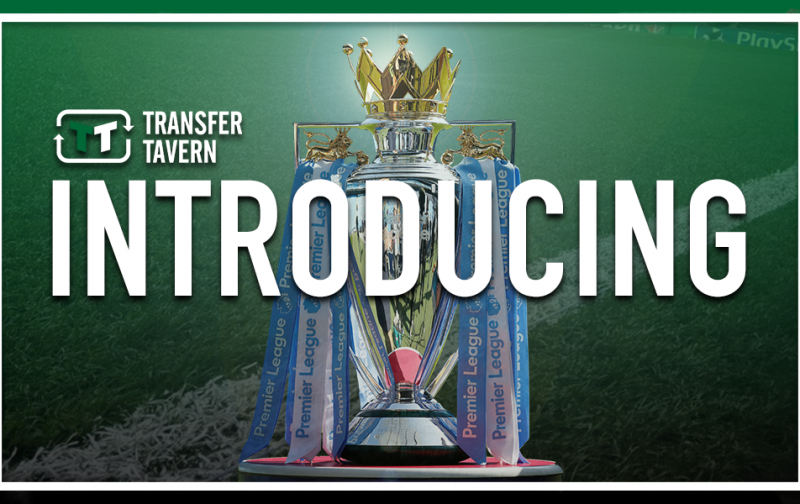 Everton supporters in the Transfer Tavern are eagerly anticipating the 2018/19 Premier League season, what with new manager Marco Silva seeking to bring the good times back to Goodison Park. 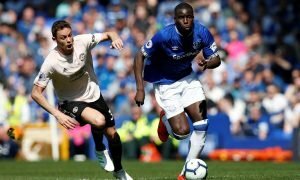 The Toffees underwhelmed and ultimately underachieved last season in mustering an eighth place finish in the English top-flight, with Sam Allardyce dragged in back in November in a bid to keep them in the division. And while he achieved just that, he did so in a way that wasn’t well received by Evertonians, many of whom are thrilled to see former Hull City and Watford boss Silva lead their side into the new season. Thus, there are many excited Toffees fans up and down the country, several of whom are wondering who could be the next break-out star from the club’s youth ranks, having seen the likes of Tom Davies and Jonjoe Kenny, to name but a few, do just that in recent times. And one man who seems destined for big things at the Merseyside club is 17-year-old sensation Anthony Gordon, who enjoyed a remarkable season at Under-18 level last time round. The attacker made the move to Goodison Park at the age of 11 and has since progressed up through the ranks to turn out regularly for the Under-18 side, not least last season in netting a staggering 14 goals in just 15 appearances in the North division of the Under-18 Premier League. In fact, Manchester United’s Mason Greenwood was the only man to score more goals than Gordon in that division to underline the incredible talent the Everton attacker is, to the point that he has bypassed the development squad and has already made his senior debut for the club. That came back in December of last year in their 3-0 success over Apollon Limassol in their final Europa League group stage match, with Gordon replacing Kevin Mirallas in the final few minutes to underline his meteoric rise in the last couple of years. And if he continues to score at the rate at which he did last season, be it for the Under-18s or maybe even the Under-23s this time round, the 17-year-old sensation appears destined for big things at Everton in the future.